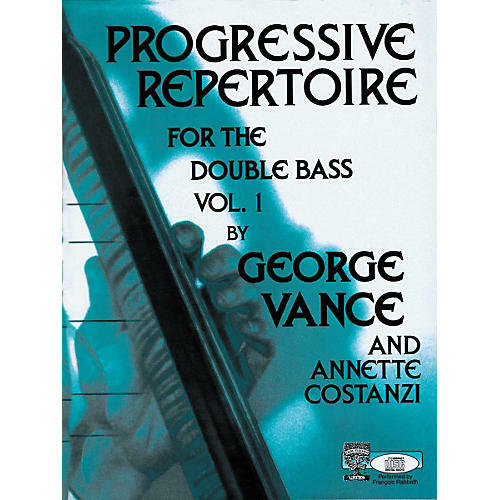 Progressive Repertoire For The Double Bass Vol. One. Includes works byJohann Sebastian Bach, Gustav Mahler, Robert Schumann and others. Arranged By George Vance and Annette Costanzi. With Bowings and fingerings. Includes CD. Performed by Francois Rabbath.